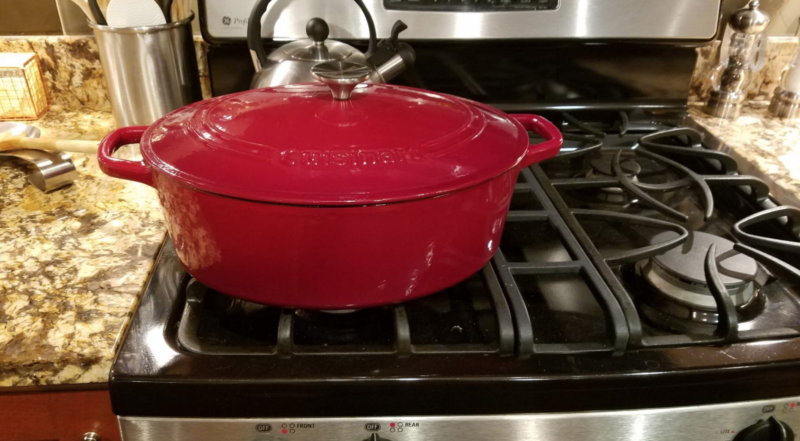 Expired: Save up to 45% on Cuisinart Cast Iron Cookware! Today ONLY, save BIG on select Cuisinart Cast Iron Cookware! These will go fast.